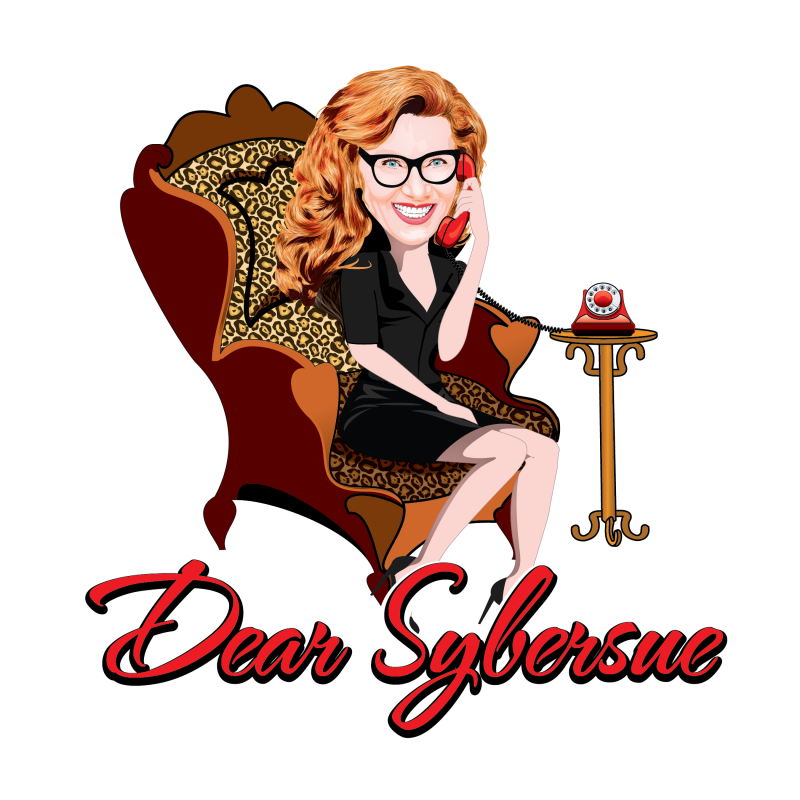 Dear Sybersue is an Informative and very REAL dating and relationship advice columnist for men & women of all Ages! In today’s video I discuss the topic: “Have you been cheated on in many of your relationships?” “Why does it keep happening?” This can be very hurtful and leave you feeling unworthy and very deflated. Each scenario compounds a deep sadness into your soul. There is something going on that makes you choose this same type of partnership which needs to addressed. We choose who we allow into our lives and if the pattern is disturbingly repetitive, you need to get some answers! Your self esteem plays a big part in who you end up with in a relationship. When you’re not comfortable with who you are as a person it can become a big problem with many choices or decisions you make in any part of your life. Learning how to build your self confidence is a big necessity when it comes to removing damaging patterns that you can’t seem to let go of. If drama seems to continually follow you in your love-life; it is time to seek some outside coaching or counseling. It is not healthy to live this way because it is all you know and is familiar to you! This is not a “good” familiar it is an “unhealthy” familiar. Just because you are used to feeling a certain way doesn’t make it the right way. Love isn’t painful and it certainly doesn’t mean you have to sacrifice who you are to be in a partnership. A reciprocated love is the only way a partnership really works in a long term commitment. There is equal respect for each other and you are each other’s priority. You know in your heart whether someone is really there for you so don’t pretend or make excuses for someone just so you can be in a relationship. * Susan loves to hear from her viewers & often answers their relationship and dating questions on her show as a topic choice. Please leave your comments below the video! Previous Post: Is Sexual Chemistry Really Important in a Relationship? Next Post: Relationship Advice: Can We Truly Love Two People at the Same Time?